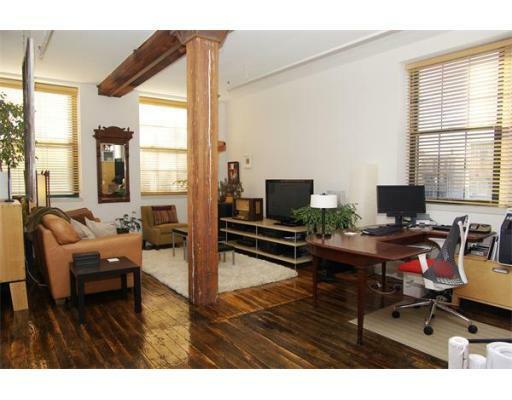 South Boston Loft for Sale - Views, Parking, Beams! 881 East First in South Boston is a true loft building in Boston - meaning that it's a converted factory that's retained it's original unique qualities, while creating a fantastic living space. Included on the list of what's been restored are the heavy timber beams & posts, and the original factory hardwood floors. 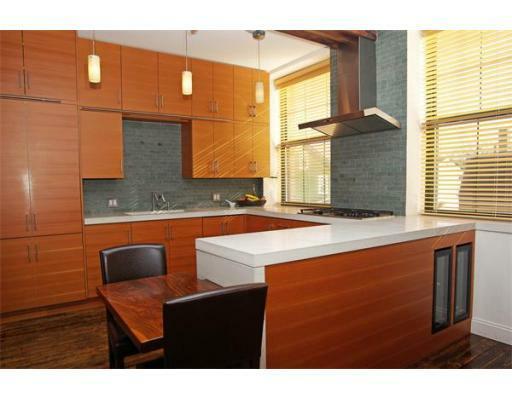 Located on the East Side, this South Boston Loft is a stone's throw from the water AND the revitalized Seaport District. 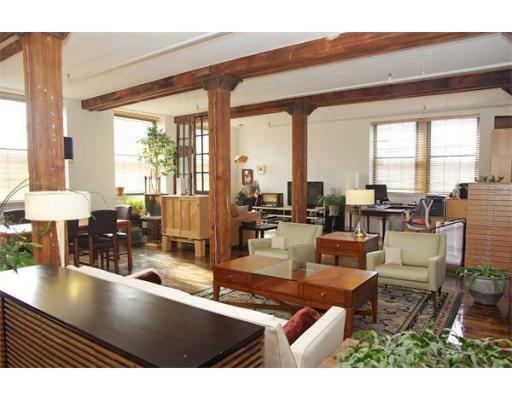 This loft is also featured in this week's Boston Herald Biz Smart's article on perfect holiday gathering spaces for sale in Boston!